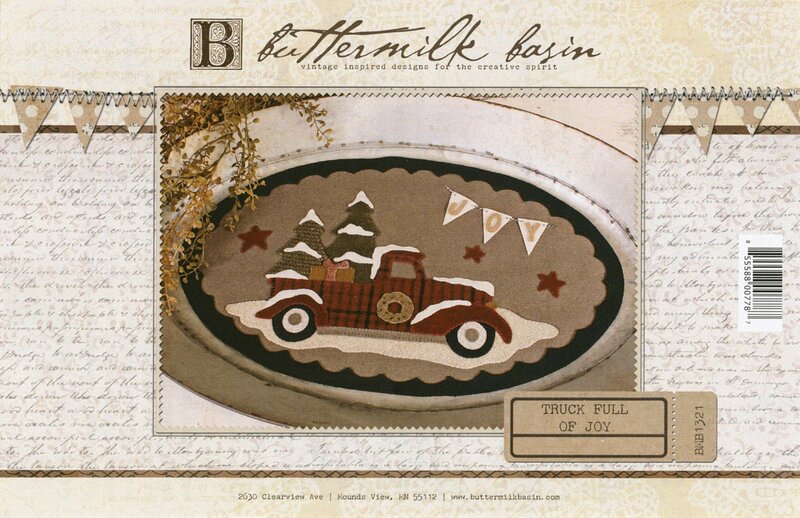 Charming Vintage Trucks can be done in either winter or fall setting. Intricate and advanced wool applique. Pattern required.